Are you looking for professional PSD poster mockups to create advertisement? 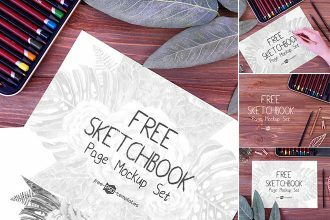 Get this awesome fresh Freebie – 3 Free Poster Mockups to make your ideas original and interesting. 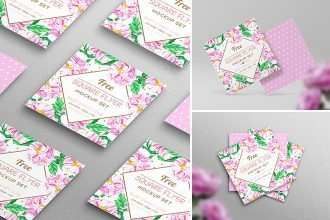 Find lots of different Free products on Free PSD Templates and enjoy! Use Photoshop to make all the customizations: Get Photoshop as part of a Creative Cloud single-app plan for just US$19.99/mo. This 3 Free Poster Mockups can be good for implementing a lot of designers ideas as well. If you want your street poster design look in the most attractive and realistic way, our new photorealistic 2 Free Street Poster Mock-ups in PSD will help you achieve this. 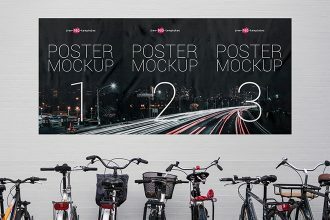 The mockups are easy-to-customize, so you can instantly apply your street poster design onto these mockups. 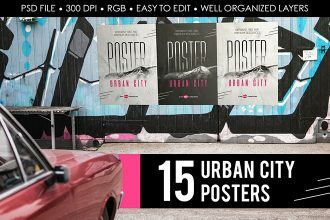 You are welcome to get our amazing new 15 Premium and Free Urban City Poster MockUps for your professional work and for creating presentations. 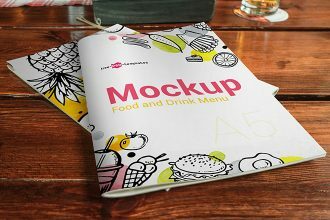 Choose any Premium or Free version and use any mockups you need. Download and enjoy! If you prepare in advance for Christmas, our exclusive Free Christmas Time Mockup Set will be great exactly for your awesome ideas! 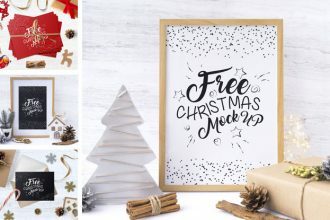 Use these beautiful themed Christmas mockups free as many times as you need. Fully customizable Free products in PSD are ready for use. Enjoy! 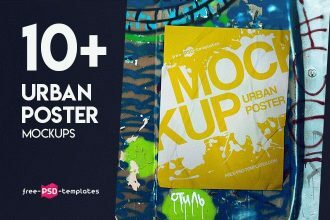 Make your promotions more interesting and creative easily with our new amazing10+ Urban Poster Mockups! These PSD mockups are interesting and professional for use for any private and commercial projects. We hope our Free PSD mockups can really be helpful for you. Good Luck! 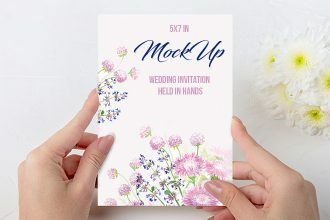 We are glad to present to your attention our new Freebie – Free Wedding Invitation held in Hands Mock-up in PSD! This beautiful PSD Mockup will be glad for your private goals and interestinng ideas! Download and enjoy! 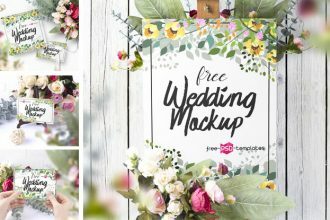 Get ready for becoming professional in organizations of Wedding parties and amazing ideas with our fresh free templates – 6 Free Wedding Mockup Set! Very clear layout structure and professional execution will allow you to customize these free PSD Mockups the way you wish and promote your ideas. Let your work become successful! 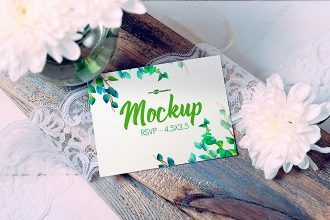 If you are looking for the best wedding mockup, you are welcome to download this awesome one – Free Wedding Invitation Mock-up in PSD! Use it for your private and commercial projects and for implementing interesting ideas. Enjoy! 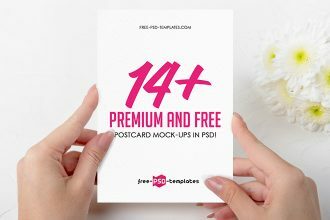 We are happy to present our new free mockup PSD – Free Greeting Card Mockup Set. 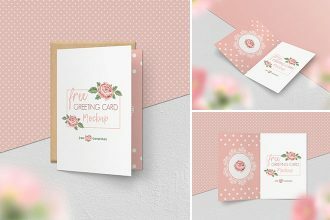 Download it right now and spruce up your greeting card design by applying this original mockup.